While India’s birth rate has dipped from 21 births per 1,000 population in 2014 to 20.4 births per 1,000 population in 2016, some states have seen a significant increase in birth rate. Worryingly, the laggard states such as Bihar, Uttar Pradesh have the highest birth rate: 26.8 births and 26.2 births per 1,000, respectively. In fact, Chhattisgarh and Jharkhand, other laggard states, have seen birth rate increase from 23.4 births and 23.8 births in 2014 to 24.3 births and 24.5 births respectively in 2016. Interestingly, union territories such as Dadra & Nagar Haveli and Daman & Diu have seen the highest growth in urban birth rate: 27.7 births and 25.68 births respectively. Going by the projection, the southern states such as Andhra Pradesh, Karnataka, Kerala and Tamil Nadu will continue to maintain the trend of low birth rates. Between 2021 and 2025, these states will see 13.7, 13.8, 12.3 and 12.5 births per 1,000. Even then, the birth rate in laggard states will be much higher than the national average of 16 births. 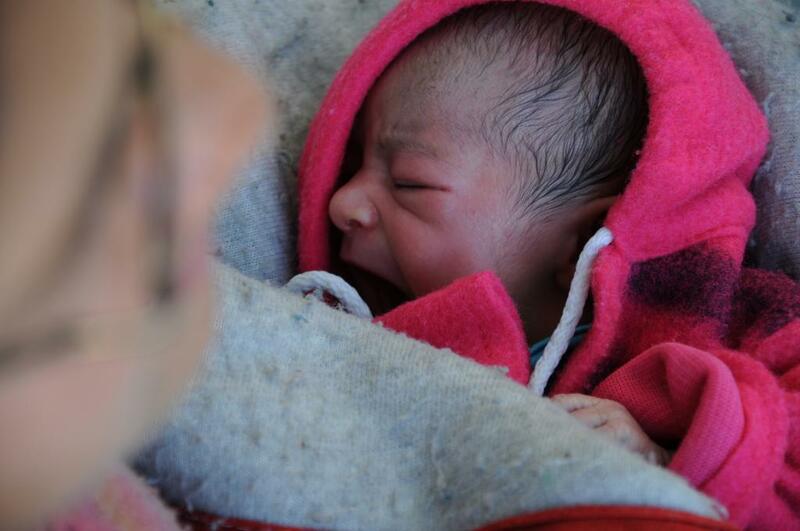 Uttar Pradesh, for example, will see 20.5 births per 1,000. Madhya Pradesh and Bihar will not be far behind with 18 and 17.4 births. States such as Assam, Odisha, Madhya Pradesh and Uttar Pradesh, which were lagging behind the national average of life expectancy of males and females in 2001, will not be on par with the national average of 69.8 years (male) and 72.3 years (female) even during 2021-25. As opposed to the national average of 34 per 1,000 live births, infant mortality rate (IMR) was 47 per 1,000 live births in Madhya Pradesh in 2016—worst in the country. It is followed by Assam (44), Odisha (44) and Uttar Pradesh (43). Goa is the only state that had a single-digit IMR (8 per 1,000 live births) in 2016. Northeastern states such as Manipur and Nagaland recorded one of the lowest IMR in the country. The same states that have performed poorly in IMR are struggling to improve maternal mortality ratio (MMR). While national MMR has improved from 212 to 167—a 21 per cent reduction—states are yet to keep up with that pace. For example, Odisha’s MMR has improved marginally from 258 to 222 between 2009 and 2013. While Assam has also improved MMR by 30 per cent, the ratio is still very high at 300: 1,000. While urban India has seen about 44 per cent reduction from 24.9 per 1,000 live births to 14, in rural India, the reduction in percentage comes down to 39 per cent from 44 per 1,000 live births in 2001 to in 27 per 1,000 births in 2016.